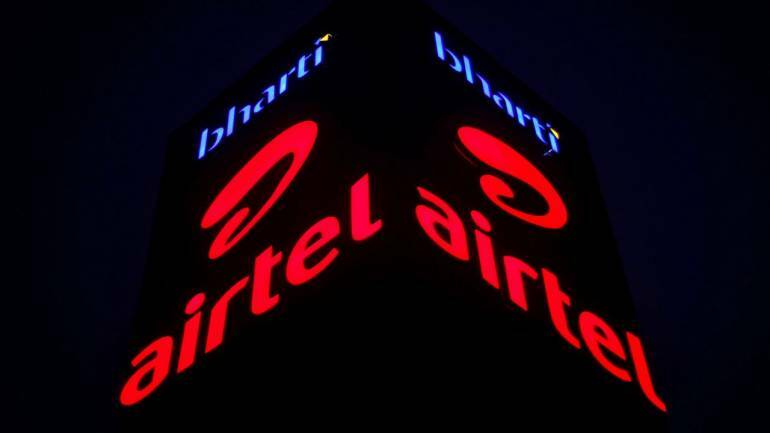 In an apparent effort to counter Reliance's newly launched 4G feature phone, telecom major Bharti Airtel is in talks with handset makers to introduce a new 4G smartphone in the build-up to Diwali, according to a report in Economic Times. The 4G device, to be priced at Rs 2,500, is slated for a late September/ early October launch, and will come with Android Go, a version of Android specifically built for regions with low data connectivity. The two telecom firms seem to be using different strategies to woo the same target audience – while Reliance Jio seems to be targeting the 500-odd million users feature phone market, Airtel is coming up with a smartphone for the same. Airtel is apparently promising “better user experience” with its 4G smartphone through a larger screen, better camera and battery as compared to the 4G feature phone being launched by Jio . The report also states that handset makers Lava and Karbonn confirmed they are in separate talks with the telecom major for the planned mass-market 4G smartphone. Reliance is offering a handset 4G VoLTE feature phone locked along with a Jio SIM that is effectively free of tariff – a Rs 1,500 security deposit which is to be returned after three years. A monthly subscription fee of Rs 153 on the JioPhone will provide unlimited voice and data allowing access to Internet and pre-loaded Jio apps, including live TV, cinema, music, Facebook, YouTube and Whatsapp. Sources say that RIL could well launch more than one model of the 4G feature phone at a cheap price, adding that these devices could be introduced alongside the original JioPhone for which pre-booking starts on August 24. Airtel’s offering could be unique in the sense that there isn’t a 4G smartphone in the market yet at that price which offer 4G capabilities. At the same time, retaining quality expectations in a 4G smartphone priced at Rs 2,500 will be a challenge. Idea, which is set to merge with Vodafone India, has also announced its plan to launch a cheapest smartphone in India priced around Rs 2,500. The phone will support dual SIM with options to choose between 2G and 3G network. Intex, which is known for making budget phones in India, has also joined the 4G feature phone bandwagon by launching its first 4G-VoLTE feature phone called Turbo+ 4G. It is a part of company's Navratna feature phone series and will come at a price of Rs 1,999.